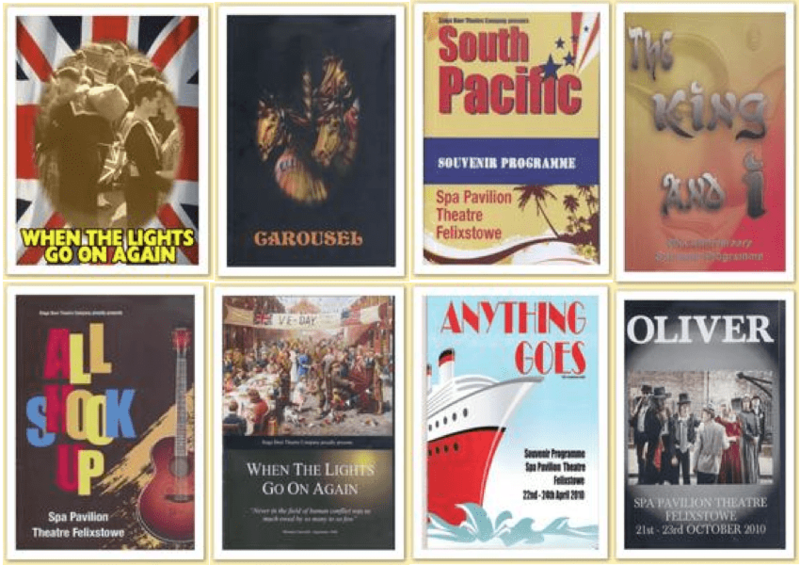 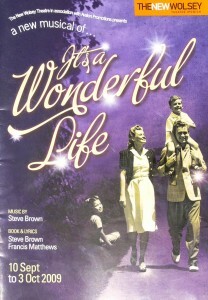 We have styled numerous theatre productions over the years. 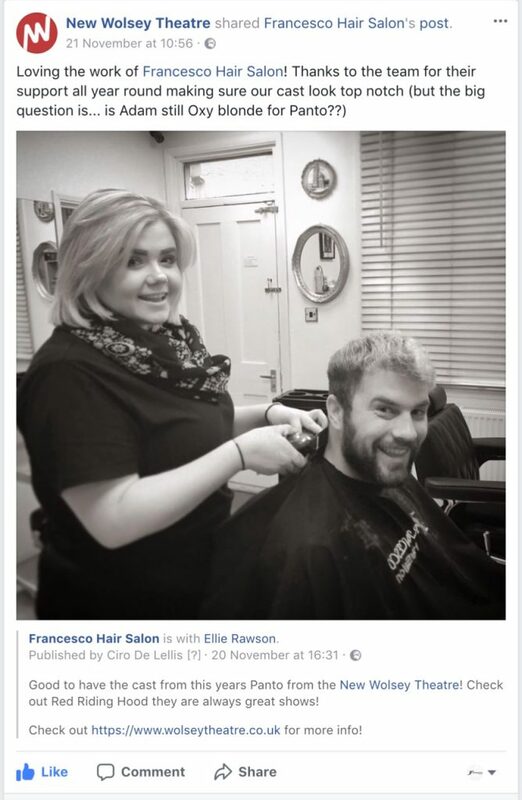 We are regularly booked and contracted by local theatre to style the hair for the cast. 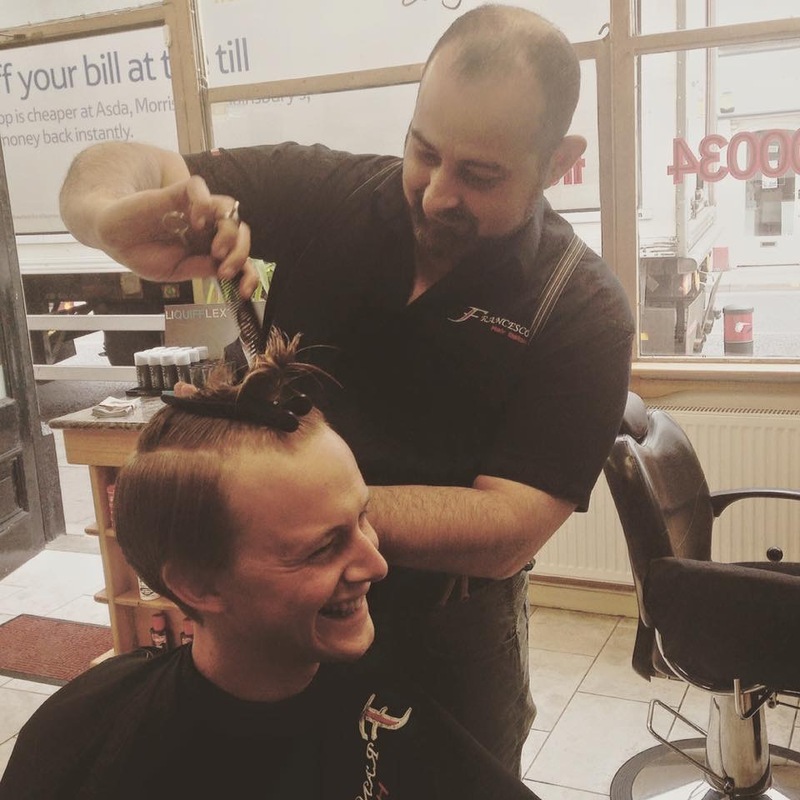 We love this type of work, find the work exciting and rewarding as we are able to create styles from a variety of eras, which we don’t always get to do on the shop floor! 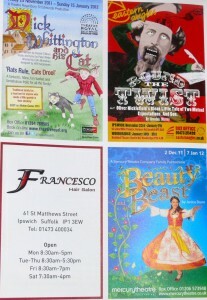 We also regularly support many productions through sponsorship. 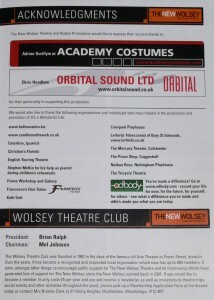 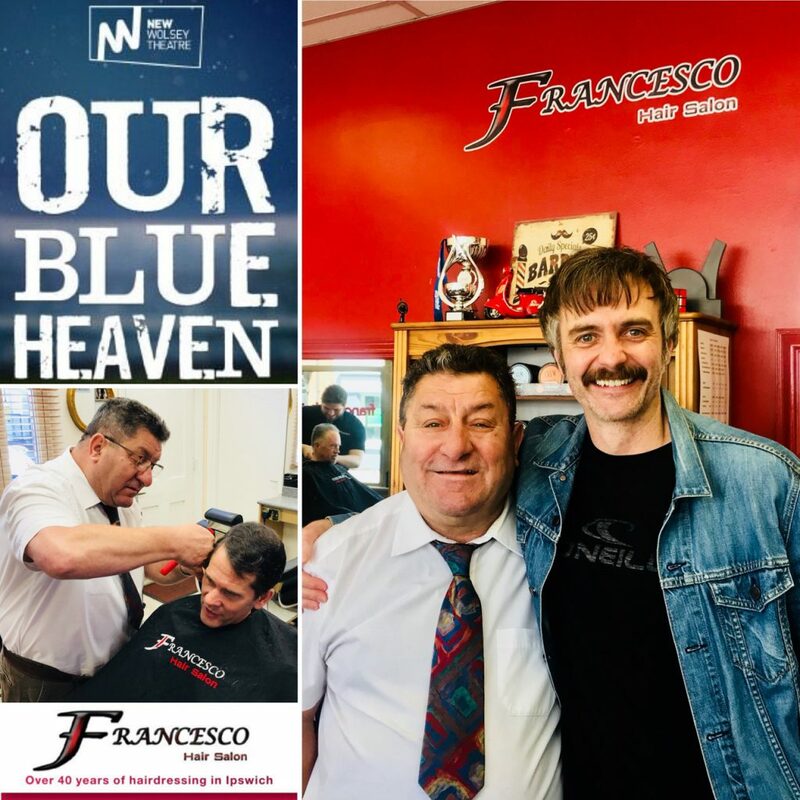 We have been particularly involved in the styling of cast members for many New Wolsey productions for almost 20 years, who are based just around the corner from us on Civic Drive, Ipswich. 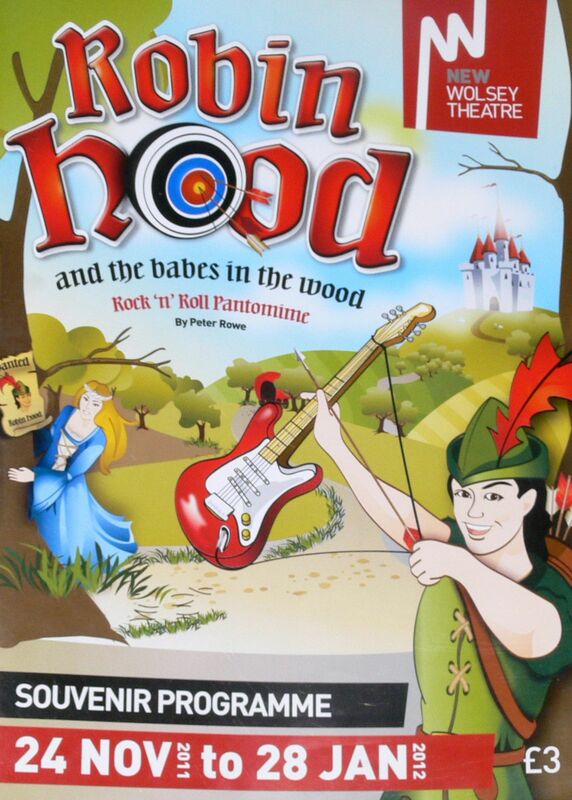 We also support local theatre Red Rose Chain and are regularly featured in their programmes – most recently ‘The Elves’ production at The Avenue Theatre in December 2017, and ‘As You Like It’ Theatre in the Forest Production at Jimmys Farm in July & August 2017. 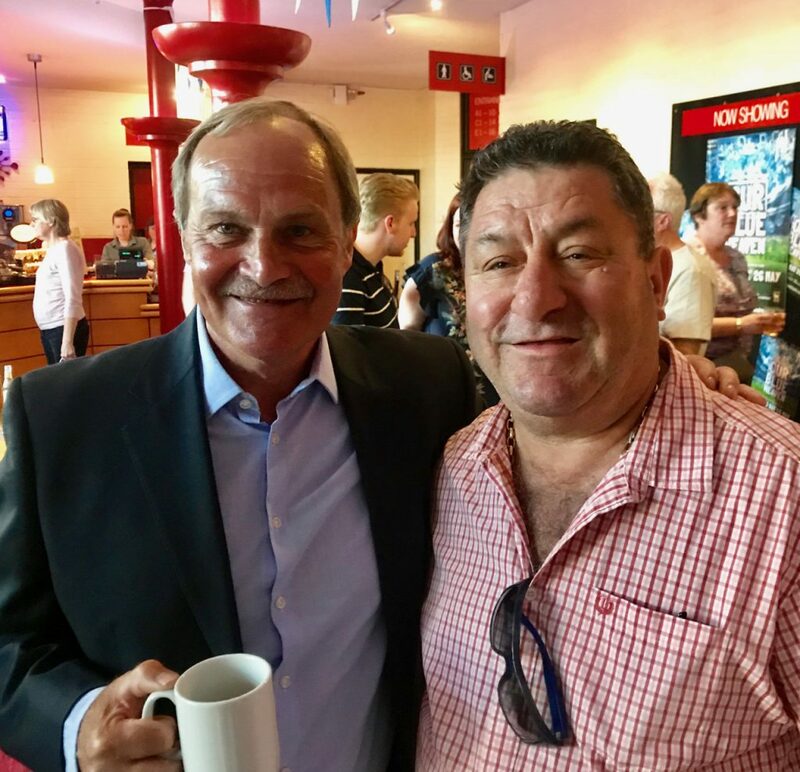 A brilliant milestone musical production by New Wolsey Theatre celebrating 40 years since Ipswich Towns historic FA Cup victory. 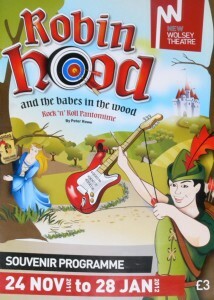 We bleached and restyled the actors hair for this brilliant Punk Musical production in October 2017. 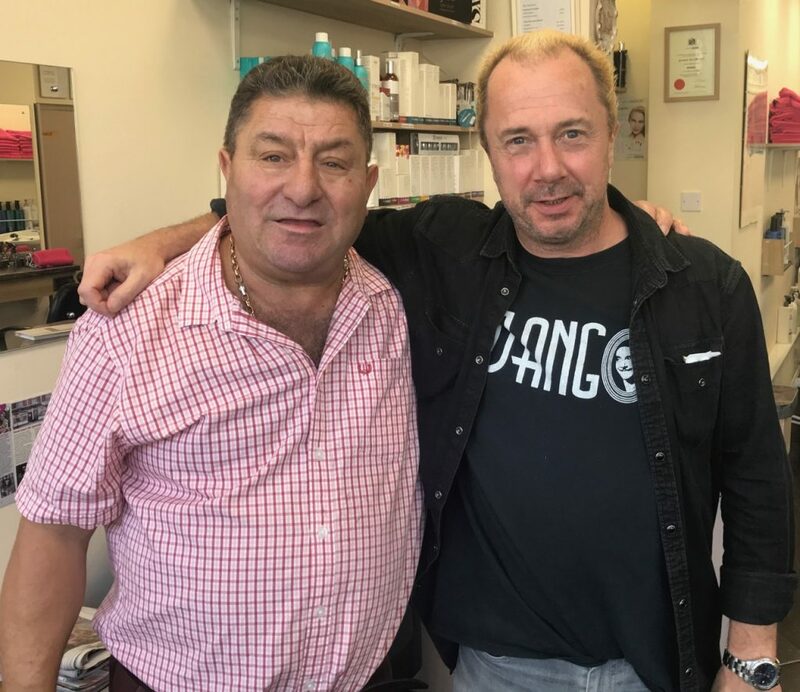 We had to recreate the punk look of the late 70’s! 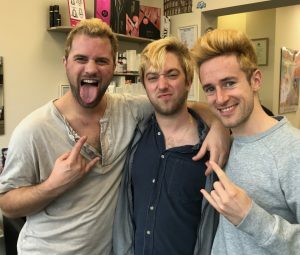 Adam, Mark & Matthews – cast of Oxy & The Morons with bleached hair for the show! 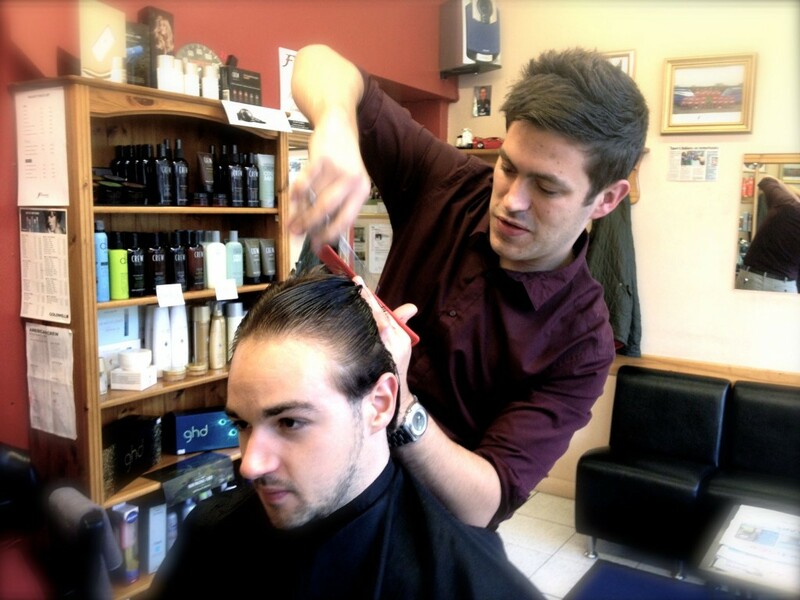 Actor Michael Thomas having his hair styled by Giovanni for Mods & Rox at The New Wolsey Theatre. 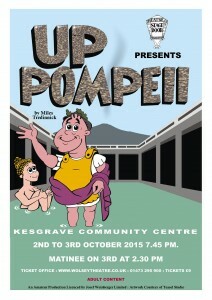 We are delighted to be sponsoring the production of ‘Up Pompeii’ on 2/3 October 2015 at Kesgrave Community Centre.